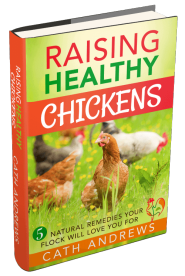 So you want to raise happy, healthy chickens but you're not sure where to start? I have good news for you - you're in the right place! What they should eat, what they shouldn't eat, what kind of coop should they live in, how to know when they're poorly sick, how to keep them warm - or cool, how to make sure they lay the most nutritious eggs ... eeeek! Don't worry. It's not hard, it's lots of fun - and we will do it together! 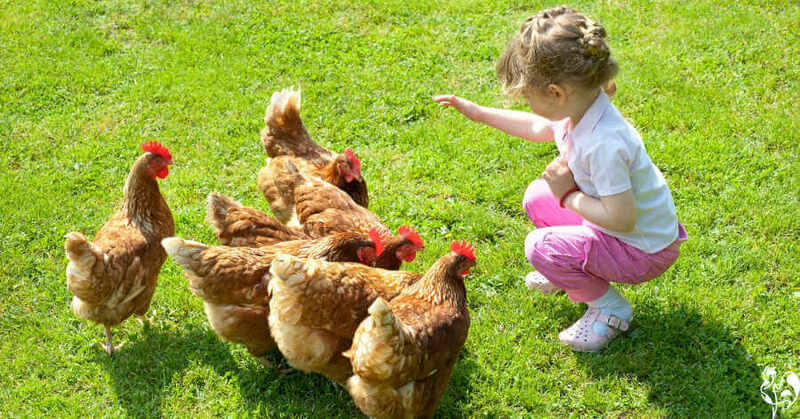 My chickens start free-ranging from a very young age! You like chickens. 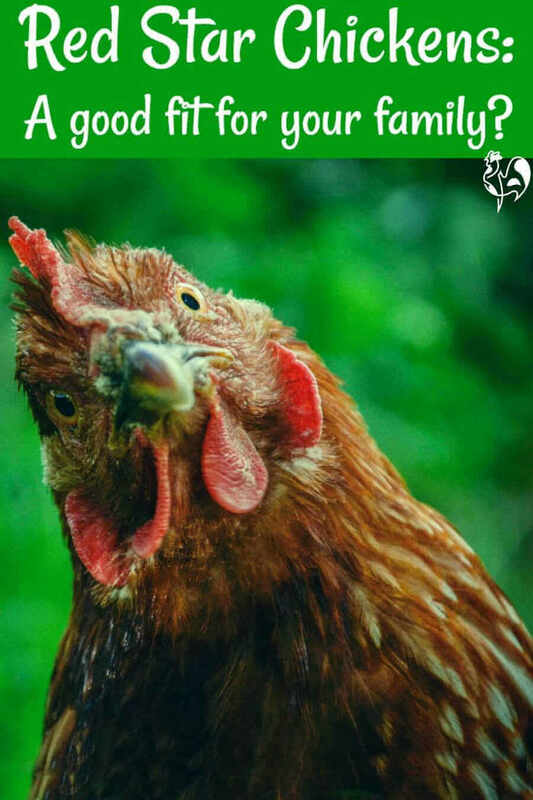 You don't know why - they just seem entertaining - and raising some hens in your backyard or garden might be fun! You have a busy, stressful, demanding life, and you'd like to add some quiet, quality de-stressing parts to it. You like to give your family healthy, unprocessed food, and you want to know where it's come from. You'd like your children to learn a sense of responsibility for other living things, and for the food they will eat in their future. You just know that when you do have your own flock, you'll be talking about them as "my girls" within no time. You don't or can't have your own "girls" - but you dream that some day, you will. 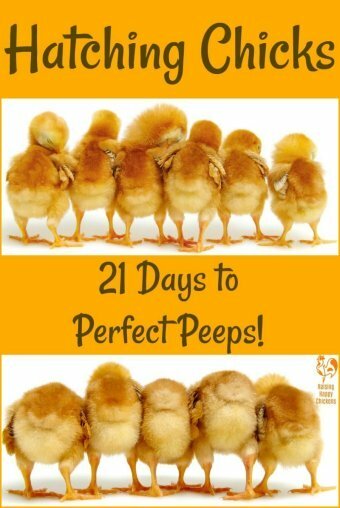 You've heard that keeping chicks is addictive, and this is one addiction you would definitely like to have! 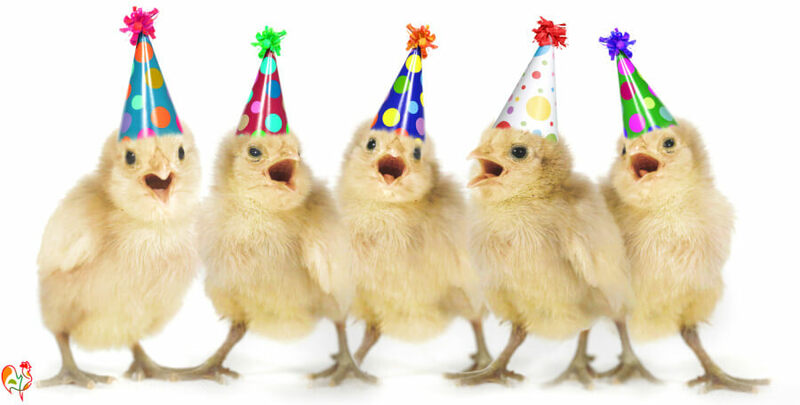 I'm celebrating right along with you - because you've come to the place where happy chickens thrive! Here's what you'll find on this site - and where to find it. 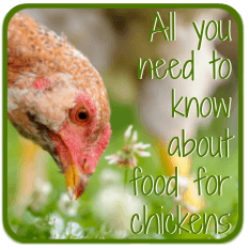 Want to know more about chickens before you start? 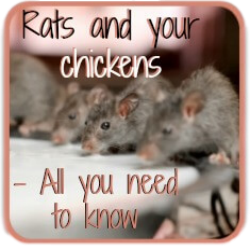 If you've not kept chickens before, the best place to start is to really examine whether they'd be a good fit for you and for your family - including finding out whether the place where you live will allow you to keep them! From then on, preparation is the key. Here are some pages which will help develop your knowledge. It's one thing to bring home a fluffy yellow chick. But chicks grow into noisy hens. 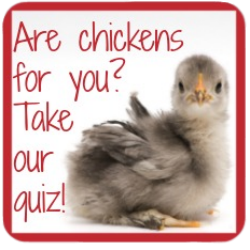 Take our quiz to make sure chickens are right for you! Be prepared - take the quiz! Does your town allow you to keep chickens? Many places have strict laws. Here's how to find out about the law where you are. 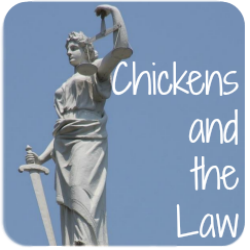 Find out about the law. 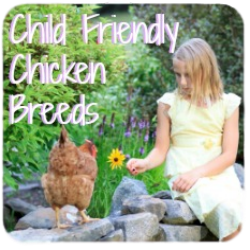 Not all chicken breeds are as friendly as others. Find out which are the best breeds for the children in your family. Which breeds for your family? 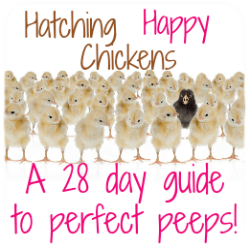 Interested in incubating and hatching chicks? 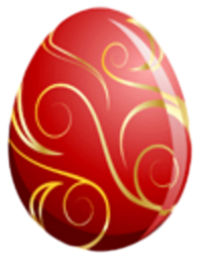 Most people who keep chickens decide at some point they want to incubate and hatch their own. This is probably what I'd call my speciality. I've been incubating and hatching chicks for several years now. I've been through it all - the amazing sight of a chick developing in the egg, to watching it hatch 21 days later. And the difficult parts, too. Dealing with weak and sick chicks, and sometimes having to cull those whose quality of life is very poor and never going to improve. If this is something you're interested in, you'll find these articles are a good place to start. 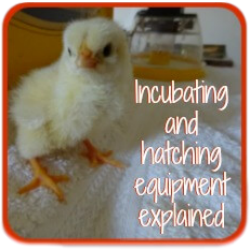 Before deciding to incubate, you need to make good decisions about the best available equipment. 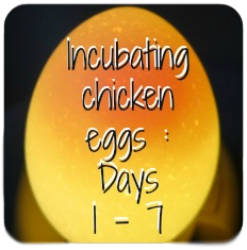 Incubating is a thrilling experience. Here's what happens in an egg during the first critical week. Hatching chicks can be both amazing and terrifying. Learn what needs doing each day, step by step. Everything you'll find in these pages is based on my extensive reading and research, and has been tried and tested with my own flock. I keep away from "gossip" and stick to tried and tested facts so that you can be sure your chickens will be safe, too. We all want to spoil our chickens - it's only natural! But could you be killing them with kindness? 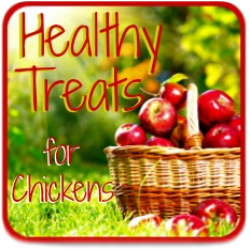 Discover healthy eating for hens! 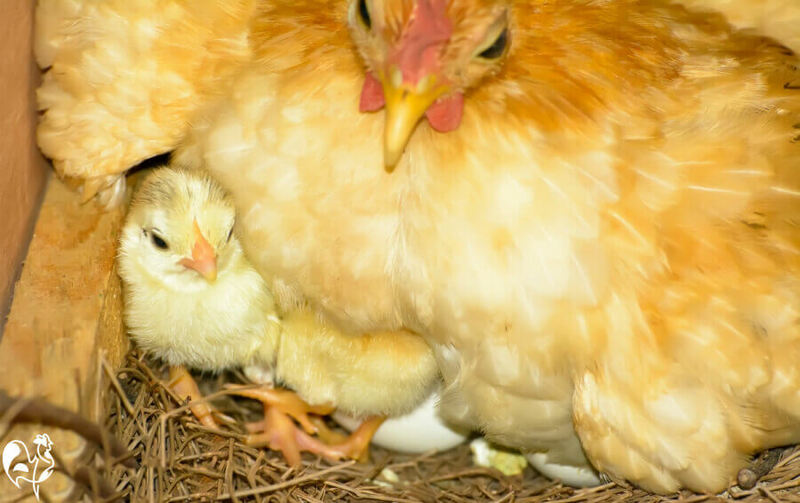 All about what chickens should - and shouldn't - have at different life stages from baby chick to adult. Chickens can fly from as young as 5 days old. Here's how to keep them out of harm's way. 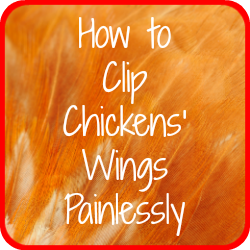 Learn how to clip wings, safely. Generally speaking, chickens bring us much greater relief from stress than problems. But every so often, something comes along that we need to be able to deal with. Better to be prepared well in advance rather than to panic before it happens. These pages will help get you started - and you'll find links on them to get to other pages which may be giving you a headache. 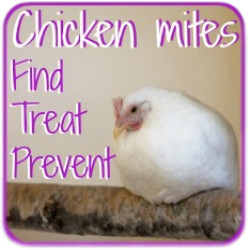 Chicken mites - ugh! Yet every flock owner will surely come across them at some point. Here's what to do. 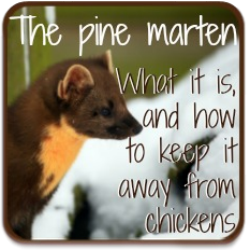 How to protect your flock against the animals who view them as lunch, starting with the pine marten. 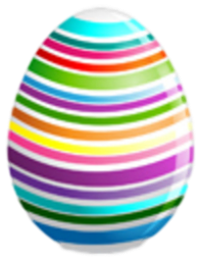 And then there's the eggs! 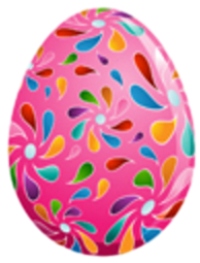 Your girls' lovely fresh, delicious, healthy eggs will add up quickly! 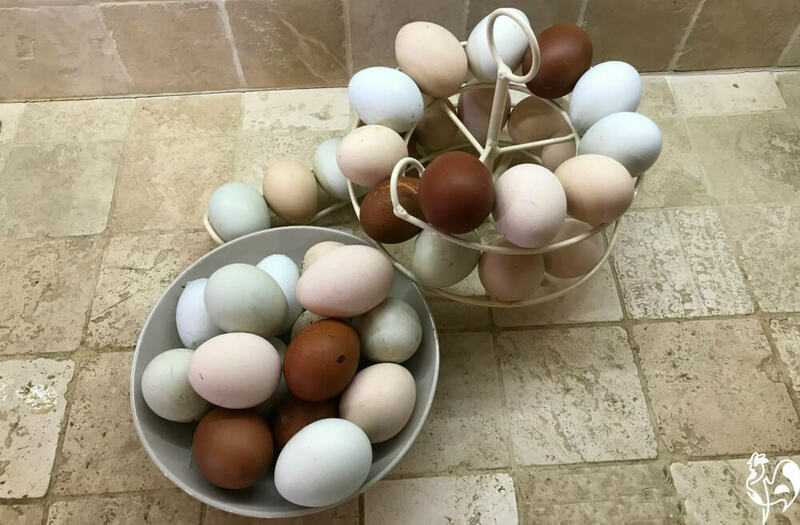 It's one of the most amazing benefits of keeping backyard chickens - having beautiful, nutritious, fresh eggs every single day. Eggs used to get a bad press - accused of building high cholesterol levels. But not any more - it's now recognised that that research was faulty. 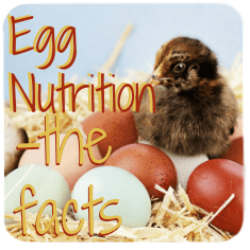 So my eggy pages cover all that information, and more: nutrition, storage, health benefits and, of course, some of my favourite recipes. 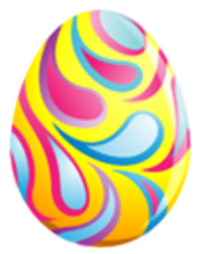 Cholesterol, fat, high calories - eggs have had a bad press over the years. But they're one of the healthiest foods around. Here's why. 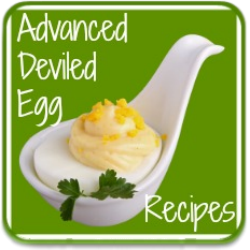 Devilled eggs are the easiest way of using up your flock's offerings. I share my favourites - made in minutes, enjoyed for hours! To clean or not to clean? To refrigerate or not to refrigerate? Always a subject of debate, here's the answers based on fact. 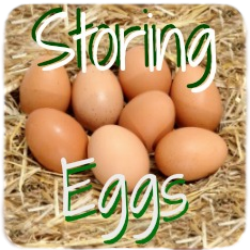 How to store eggs, safely. There are other parts of the site still under development. What makes an ideal coop? What's basic and what's over the top? 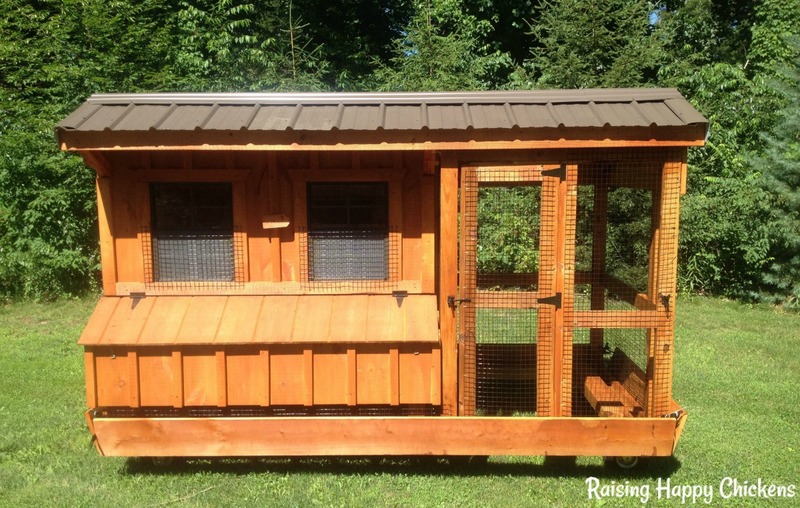 Beautiful coops by the Amish community in the USA provide all the home comforts a chicken could need! 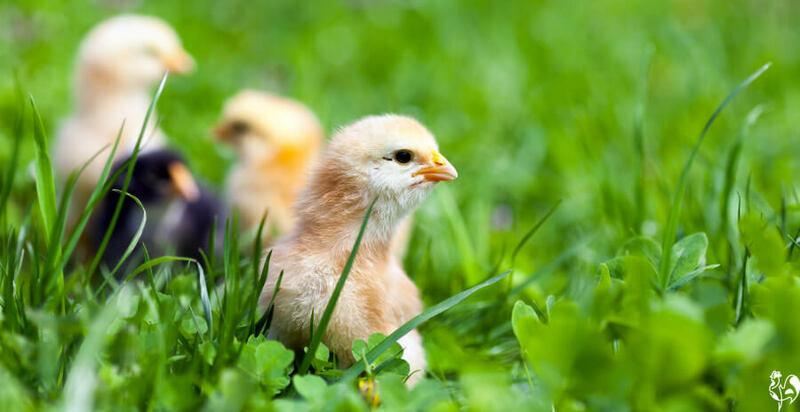 Chicken illnesses: the lowdown on the most common, and how to deal with them. I'd love to hear your own stories and see pics of your chooks. Or maybe you'd like to tell me about your dreams of one day having your own. Famous flocks belonging to famous folk. I'm always happy to hear suggestions about what you want or need to know. Let me know on the Facebook page! Lots of adverts. I recommend something either because I have used it myself and love it, or I know someone I respect, who has. I recommend only items which I know will be of use to you and your flock. A place where harm is done to chickens. This is an important one to me. 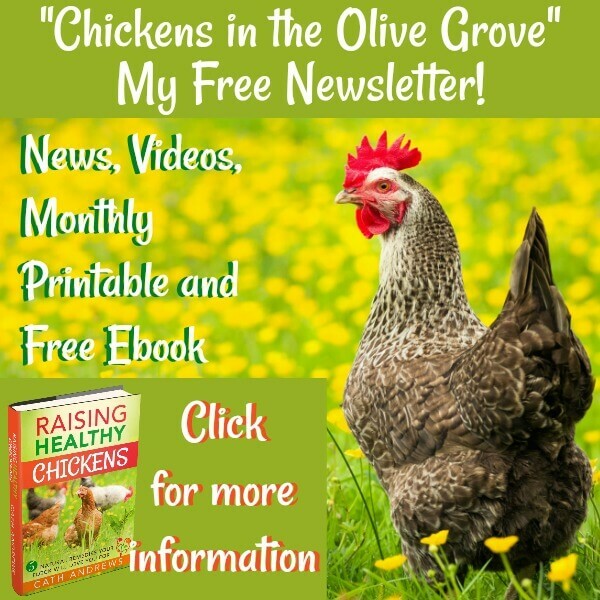 This site is about raising happy chickens. I don't talk about killing our girls and I don't talk about eating them - because I don't. If you want a place that goes into details like that, that's fine - there are loads around the internet. A place where you're afraid to ask a question because you think it's too silly. There are no silly questions. When it comes to keeping our girls happy, everything's important. 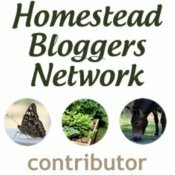 I asked lots of basic questions when I first started. In fact sometimes I was so clueless I didn't even know what to ask. A place of know-it-all experts. I don't pretend to be an expert. I have my own girls. They are the experts, and they teach me. I read books which teach me things too, although sometimes my chickens disagree with the books. 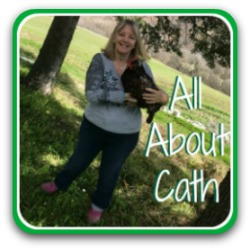 I take an active part in forums and talk to people I live near, who have been raising their own hens for generations. I find out what works for them, then I try it out and I let you know what worked. And most importantly, whether it might work for you. 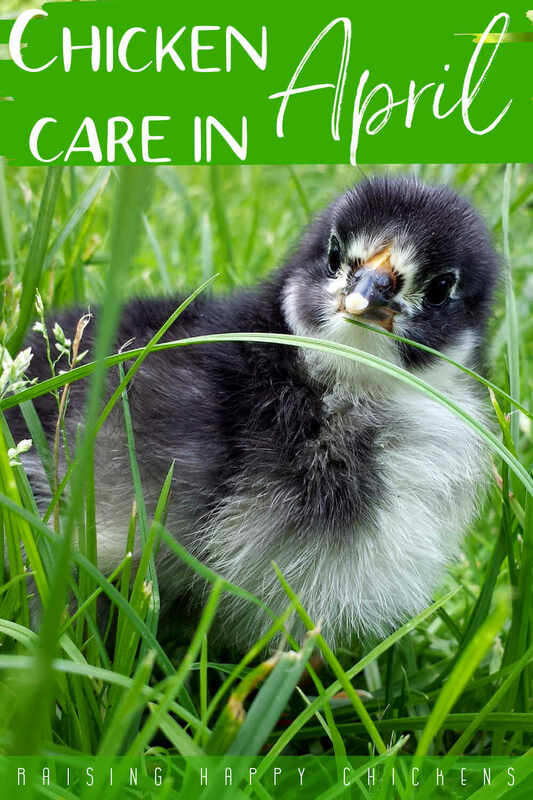 In case you're wondering what my credentials are, to be able to give you good information about how to incubate, brood and raise chickens, I've written a page all about how I got to this point. It's not a story of a country girl born and bred - far from it. I was born and raised in Liverpool, England - and there aren't many chickens there! 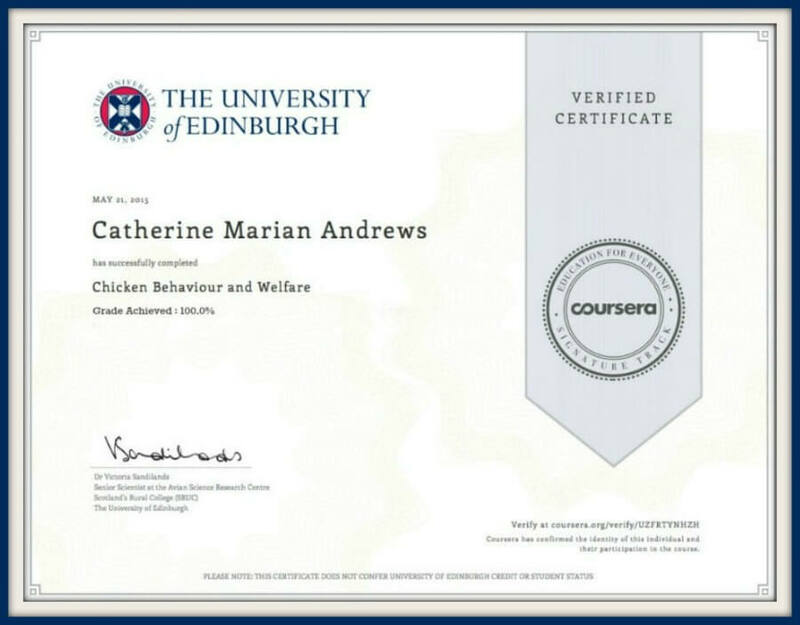 What it will show is that anyone can learn how to look after chickens - and have fun doing it. 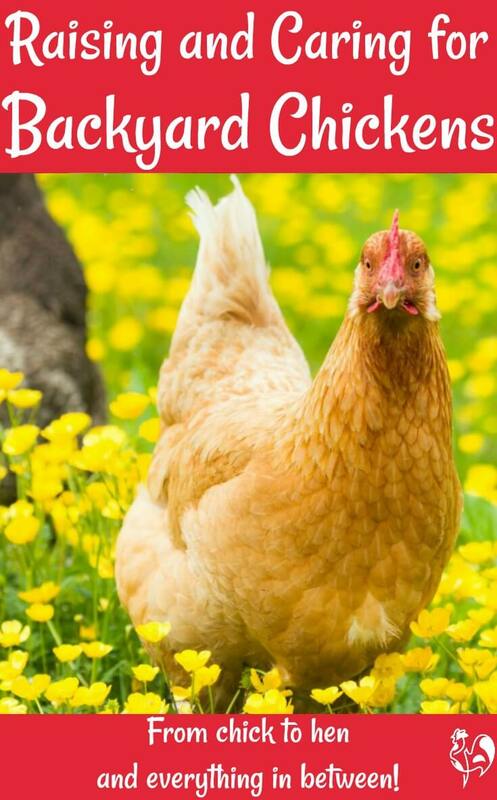 My aim is to use all the knowledge I've learned over the last ten years of keeping a flock of chickens, and share it with you to so that you avoid the mistakes I made and enjoy all the benefits. Click on the pic to go to that page. And then, come on over to my Facebook page and introduce yourself, too. I'm looking forward to the pleasure of your company - and that of your girls!